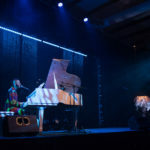 Making your event an experience to remember. The most memorable part of many events is the small personalized touches. 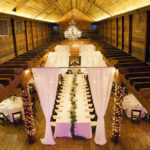 Whether you are planning a wedding, a corporate event, or faith celebration, we are committed to creatively communicating your story in every detail of your eventscape. We offer consultations with our innovative designers, and a growing inventory of furniture, decor and staging elements. Let’s work together to make your event unforgettable. Items & Services to achieve the look you want, and the atmosphere they’ll remember. 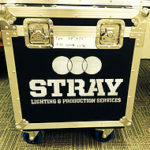 * STRAY is constantly adding to and expanding its inventory. If you don’t see what you need, we can likely get it for you. Just ask! Elevating your event to the next level. 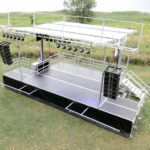 Whether a custom stage build or a pop-up stage for an outdoor event, we have your staging installation needs covered. Combined with our innovative lighting solutions your event will exceed expectations. Making great love stories visual. So many people feel pressure to rent the most pristine, perfect venue in order to have a pristine, perfect event. Whether your celebration is taking place in a venue, or your own back yard, we can creatively transform any space to become the unique atmosphere in which your memories are made. 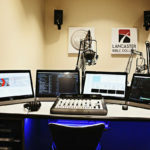 Specializing in installing lighting systems, audio systems, and HD video systems that help you produce quality media. Whether it’s a large scale installation or an upgrade at your place of worship, we make sure your message is crystal clear. contact us so we can make your next event shine!